SALE NOW ON - Save 10% in our summer sale! T&Cs apply. As night draws in, you'll be snug and cosy in your private glamping pod. 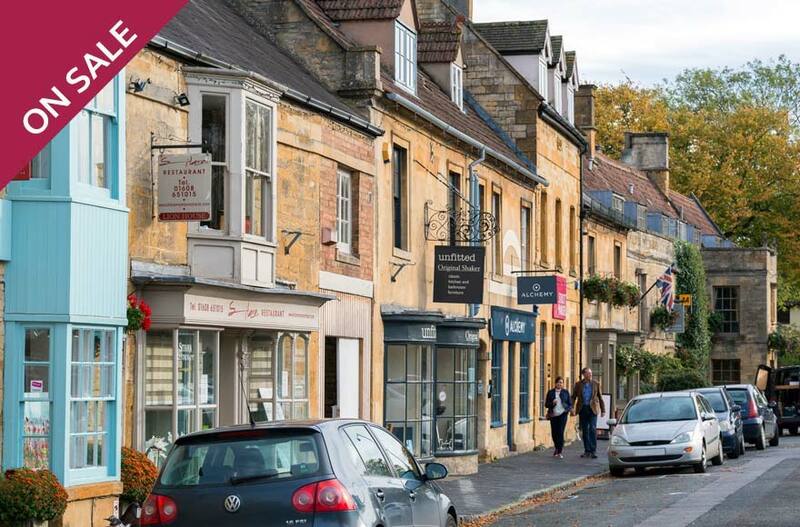 The market town of Moreton-in-Marsh is conveniently located in the heart of the picturesque Cotswolds, making it the perfect place for adventure. With so much on offer and plenty of family-friendly attractions nearby, this popular market town has something for everyone. Think boutique shops, quaint cafes and plenty of outdoor activities cocooned in 13th century charm. The town and all its amenities are a short walk from the campsite, including a large market which opens every Tuesday. 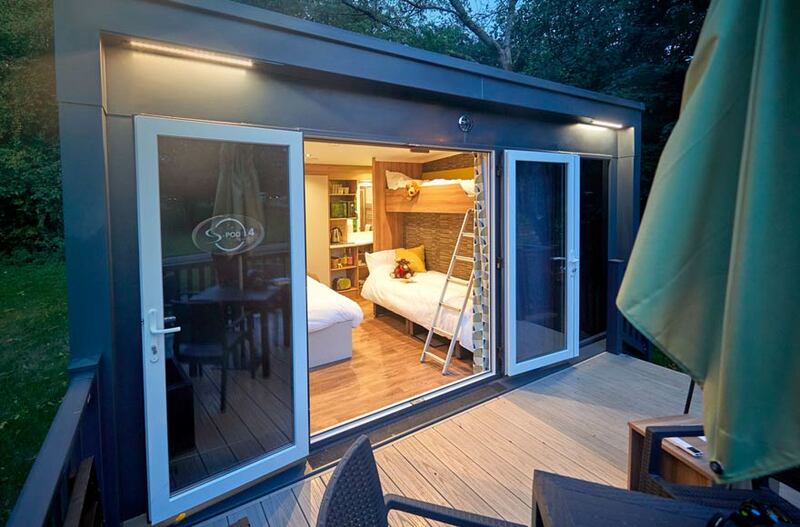 Enjoy the great outdoors with all your creature comforts in one of our luxury glamping pods. With comfy bedding, en-suite bathroom facilities and cooking equipment you’ll have everything you need to make the most of your stay. In a selection of locations around the UK, enjoy a glamorous and unique stay you won’t forget. A short bus journey from site is Batsford Arboretum, where the whole family can enjoy a range of activities. A number of fun events such as plant-pot making and photography workshops take place at Batsford throughout the year, so make sure to check what’s on before you visit. The Cotswold Falconry Centre is just up the road if you want to extend your trip, though this is easier to get to by car. There are plenty of cities nearby for exciting day trips. 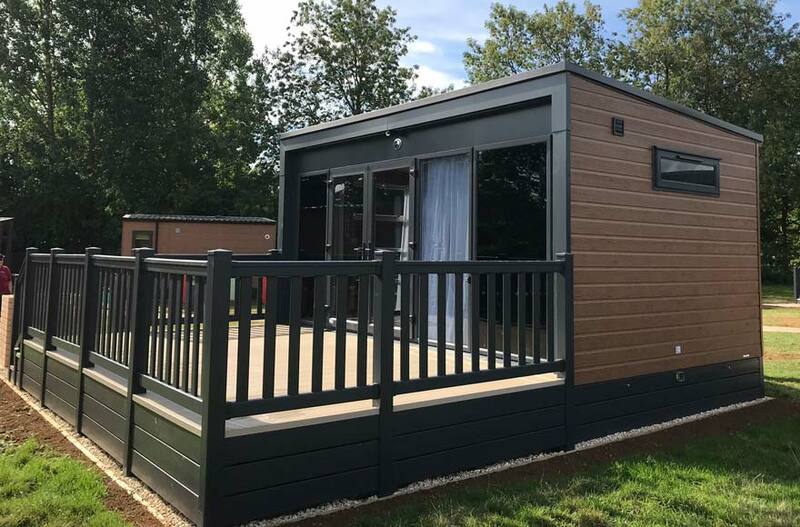 Oxford, Warwick, Leamington Spa and Stratford-Upon-Avon are all less than an hour’s drive from site, and Oxford is also directly accessible by train. Visit the dungeons at Warwick Castle or explore the university city of Oxford which played host to the Harry Potter cast during filming. Moreton-in-Marsh Wi-Fi runs standard broadband service averaging at 2.4 Mbps. Fees may apply. Two National Cycle Network routes (route 48 and route 442) run through Moreton-in-Marsh and are relatively peaceful, with the latter running parallel to the Cotswolds train line. 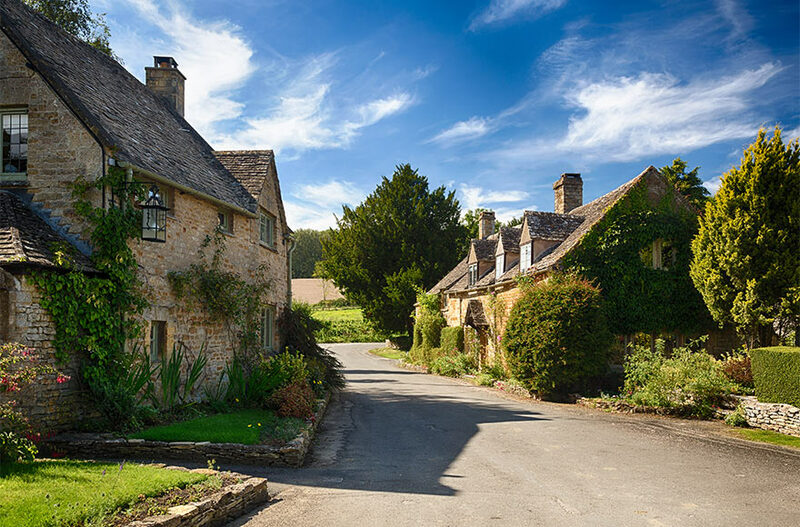 Nearby Bourton-on-the-Hill has many paved roads along its routes. If you don't bring your own bike, hire one from Bainton Bikes who are based in Moreton-on-Marsh. They also run guided or solo cycle tours of Cotswolds between Stratford-upon-Avon and Bath. 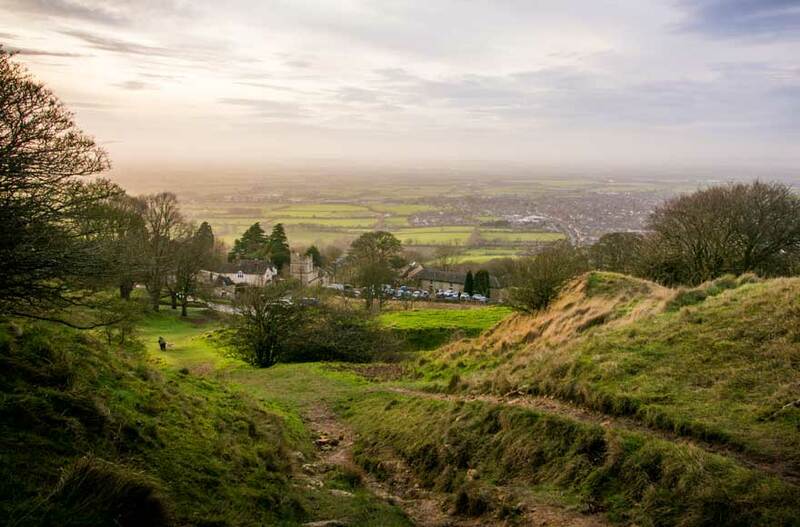 Get to know the local area with the Moreton-in-Marsh Circular Walk. It starts a few minutes from site at Moreton-in-Marsh train station and runs through Bourton-on-Water and Sezincote to Longborough. Pass churches, the Mogul Indian palace of Sezincote House and even an opera house on your journey. 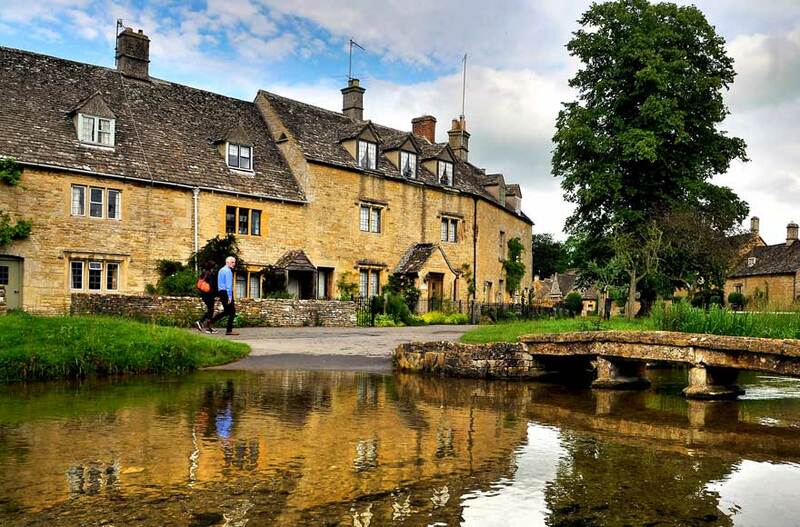 If you’re a keen walker, why not try a six hour tour with Cotswolds Guided Tours and visit the likes of Stow on the Wold, Lower Slaughter and Chipping Campden. Take a Tuk Tuk tour complete with afternoon tea from Cotswold Tuk Tuk Tours. If you prefer to do the driving yourself, hire a Classic Fiat 500 from Cotswold 500. There’s more driving fun to be had at Mud Mayhem in nearby Shipston-on-Stour with a 4x4 off-roading experience. Those with artistic flair should attend a workshop at Honeybourne Pottery, a 25 minute drive or train journey from site. They offer a range of pottery workshops for everyone from complete beginners to experienced potters. 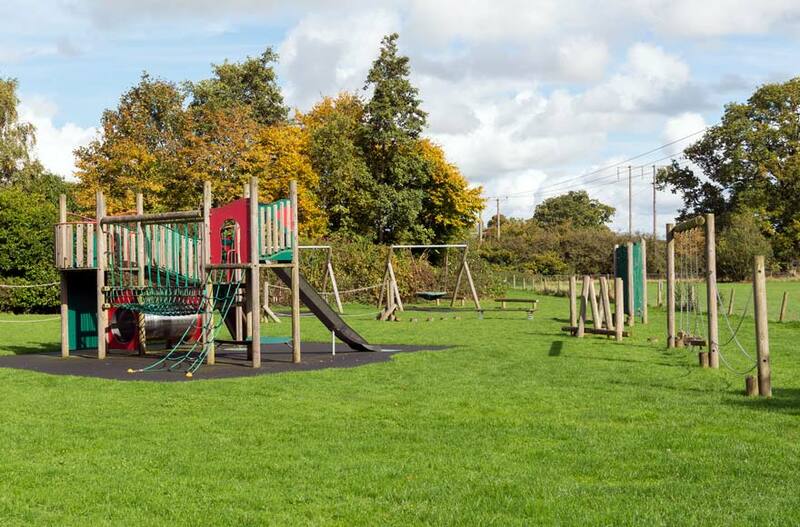 A short 5 minute walk from site will take you into the heart of Moreton-in-Marsh. Head to Inn on the Marsh for classic pub food, or enjoy artisan gelato and a variety of menu options at the Yellow Brick Cafe. On Sundays, get your roast fix from the Mulberry Restaurant between midday and 2.30pm. 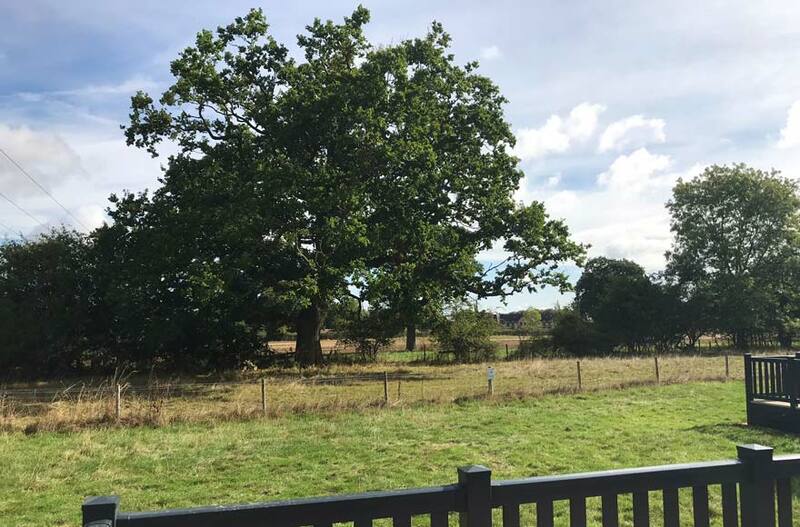 If you’d rather venture a little further afield, The Red Lion Inn, The Great Western Arms and The Greedy Goose are all under a 10 minute drive away. * Prices based on a minimum two night stay between Monday and Thursdays during low season. 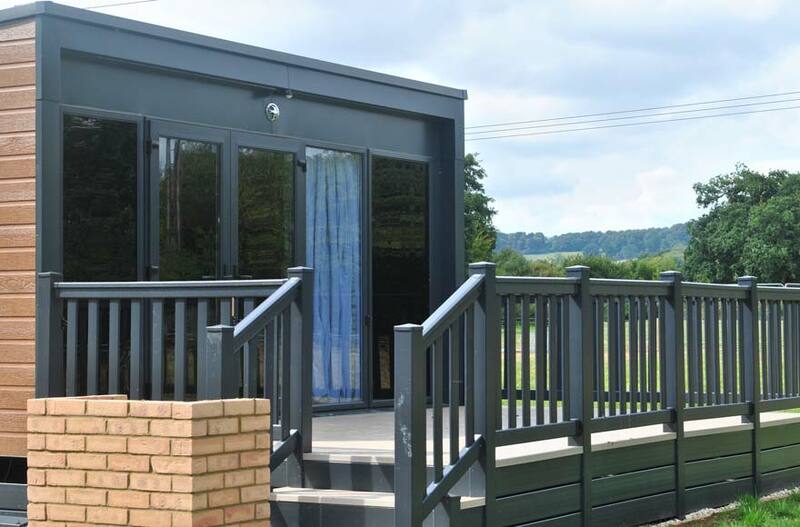 Minimum stay for pods and Airstreams is two nights. Full terms and conditions apply.